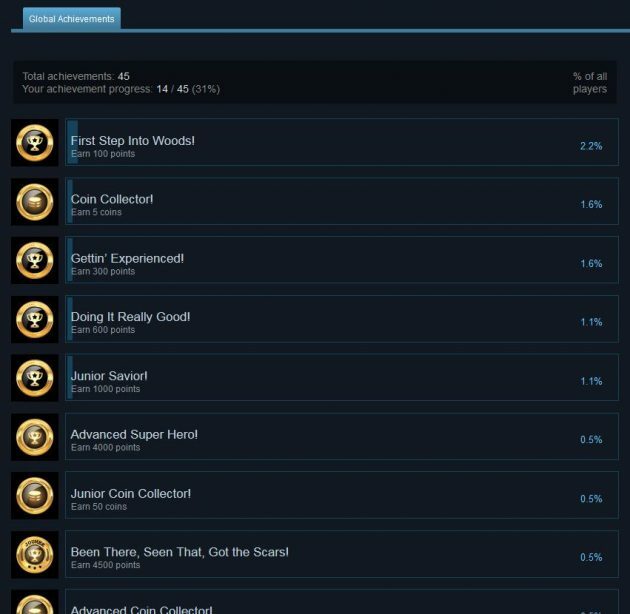 Steam Achievements and Leaderboards soon! Hey friends! We’re almost done with Steam Achievements and Leaderboards for you to check! Follow us to stay tuned and to not a miss the upcoming great update!